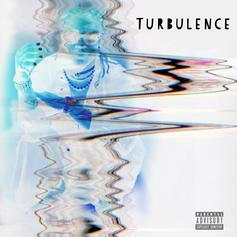 A1 brings out the big guns for "Turbulence." 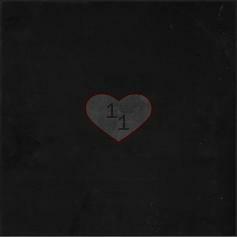 Trey Songz Drops Star-Studded Surprise Double Album "11.28"
Trigga blesses us on his birthday. 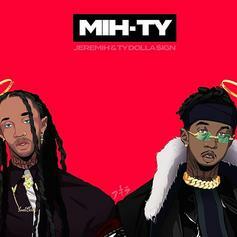 Jeremih & Ty Dolla $ign Bless The World With Joint Album "Mih-Ty"
Ella Mai drops off her highly anticipated self-titled debut album. 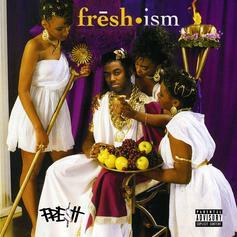 The artist formerly known as Short Dawg releases his new album "Fre$hism" featuring 50 Cent, Chris Brown, Wiz Khalifa & more. 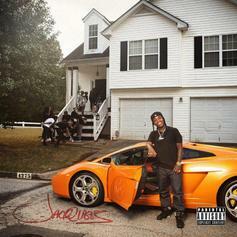 Cash Money's Jacquees drops off his debut album "4275" featuring Young Thug, Chris Brown, Trey Songz, & more. 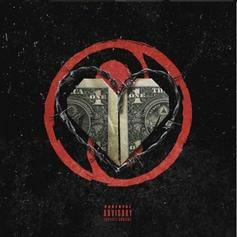 Dave East is back with a new mixtape for Black Friday. 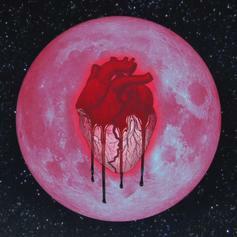 Chris Brown Releases New Double Album "Heartbreak On A Full Moon"
Out now, stream Chris Brown's new double album "Heartbreak On A Full Moon" featuring Future, Usher, Young Thug, Gucci Mane & more. Chris Brown and Ray J drop some new material. 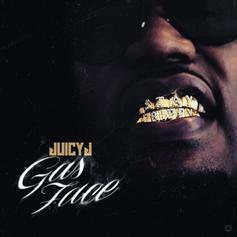 Juicy J still has it. 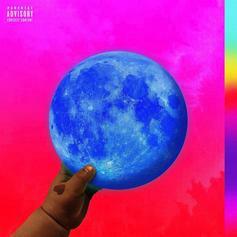 Out now, stream Wale's 5th studio album "SHiNE" featuring Lil Wayne, Travis Scott, Chris Brown and more. 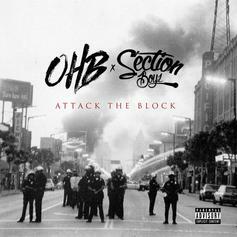 Chris Brown and OHB connect with UK outfit Section Boyz on a new 16-track mixtape "Attack the Block." 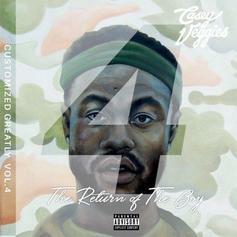 Check out Casey Veggie's new tape, "Customized Greatly Vol. 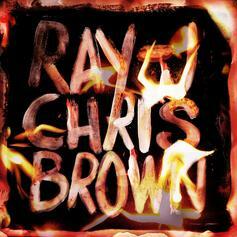 4: The Return of the Boy," featuring Chris Brown, Ty Dolla $ign, Tory Lanez, and more. 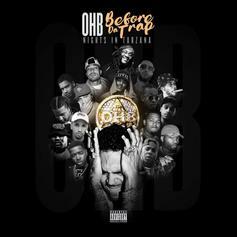 Chris Brown comes through with his promised collaborative mixtape with OHB. 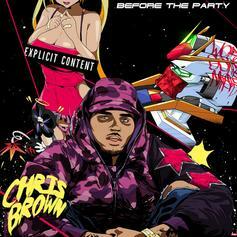 Download Chris Brown's surprise mixtape, "Before the Party." 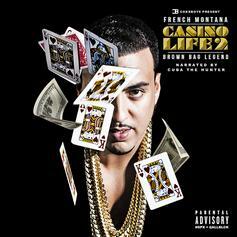 French Montana drops his star-studded "Casino Life 2: Brown Bag Legend" tape. 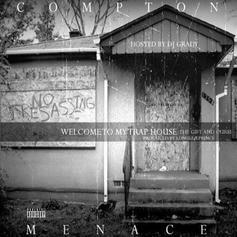 Check out Compton Menace's new tape, "Welcome To My Traphouse Vol. 1." 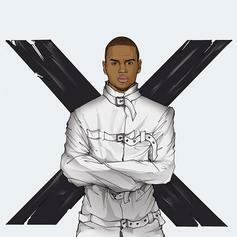 As promised, Chris Brown let's go of a new 6 track project titled "X Files". 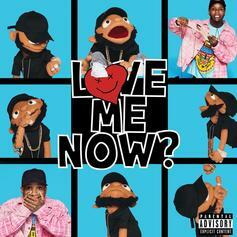 The new mixtape features guest appearances from Ludacris, Busta Rhymes, and a bonus track with Kid Ink. 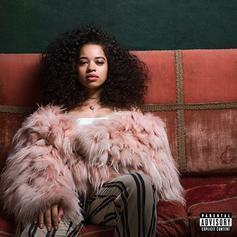 Stream/download the new project above! 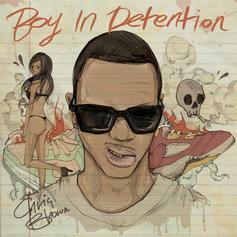 Chris Brown is just a boy in detention.